Each course lasts three weeks, and you can come to as many courses as you like, or even repeat a course if you want to further refine your skills in a specific area. 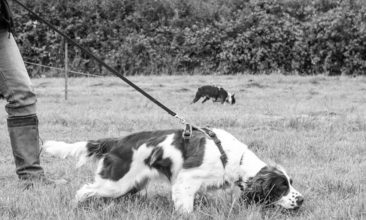 There are a maximum of 4 dogs per course so you’re guaranteed individual attention, and each course costs £75. Our Life Skills PLUS courses take place on Monday evenings, Tuesday lunchtime and Friday evenings, and there are different topics on offer all the time. Book your place now. 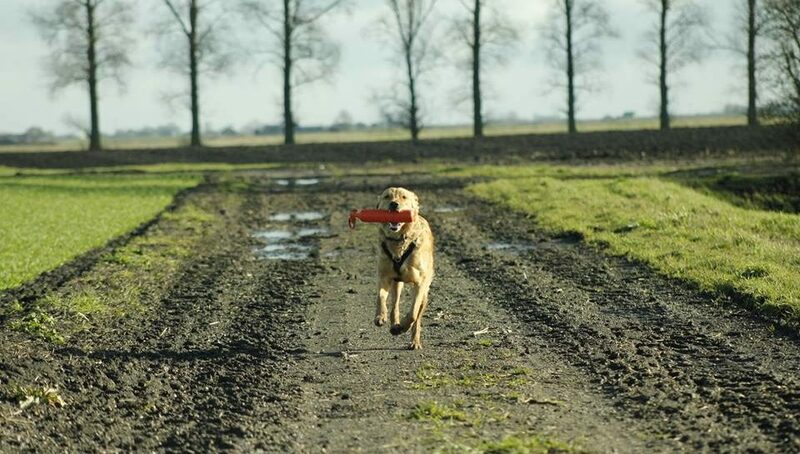 Whether you are training your dog towards Gundog work, assistance work or simply would like to teach your dog a fun and useful skill of picking up items for you, then join us and let us help you Develop Rapid Retrieves! 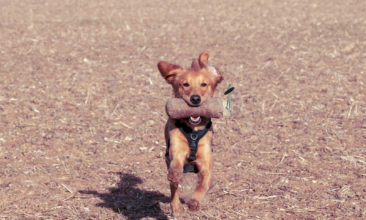 We will be working on the basic retrieve and showing different ways in which you can use this useful skill, from retrieving a dummy to hand, to learning to take items and place them where you ask.